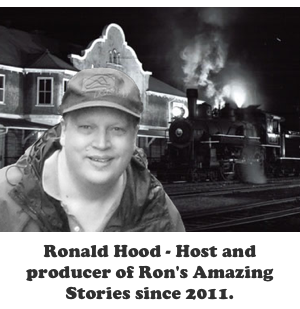 On this episode of Ron’s Amazing Stories we celebrate this country's birthday in an unusual way. Imagine if in 1776 we had invented the radio. What would it have sounded like? What would have been reported on that fated day in July? 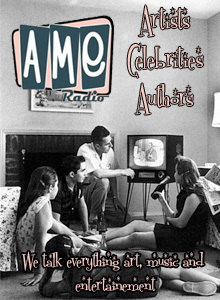 I found a classic series created by Goodman Ace for CBS Radio called, You Are There. It blended history with modern technology by taking an entire network newsroom back in time to report the great occurrences of the past. What we will listen to are the events that surrounded July 4, 1776. What you will hear is episode 27 of You Are There. It first aired on April 24, 1948. Purchase You Are There DVD set on amazon. 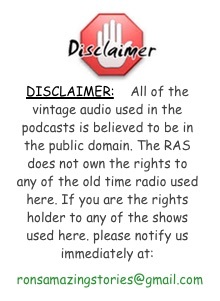 Listen or download You Are There radio episodes on the Internet Archive.